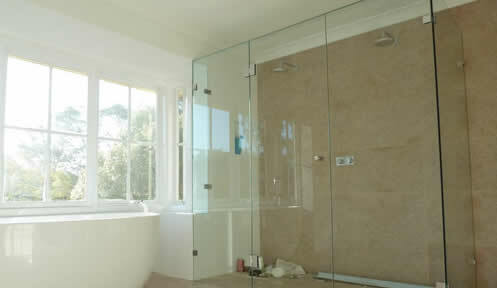 Replacement or repairing of glass for windows, doors, skylights, etc. 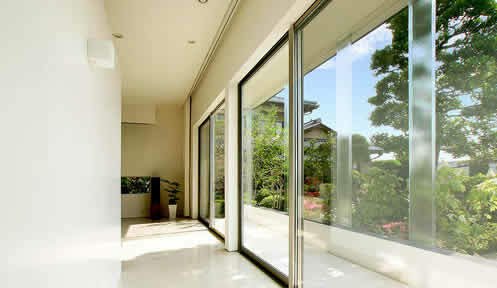 Replacing or repairing patio door windows, aluminum and glass patio or deck windscreen systems. Custom shelves cabinets or door glass in a variety of thickness, patterns and styles. Mirrors for any application or any room. Repair or replacement of storefront entry and exit doors. Custom glass privacy panels, display case glass and shelves. Table and desktops in clear, patterned, bronze or gray glass. 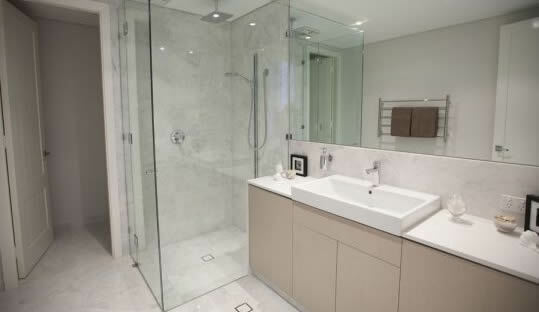 Mirrors for any application or any space. Our services are not limited with the list above. Please contact us for details (650) 322-1116. For details of glass we specialized in, please check “What We Sell” section.